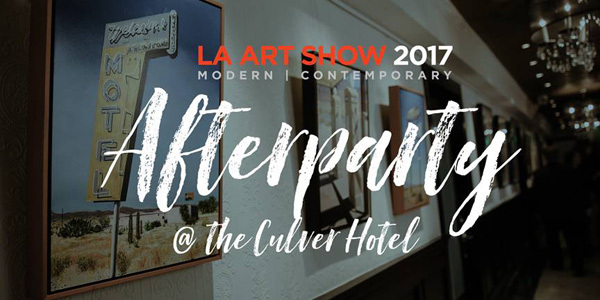 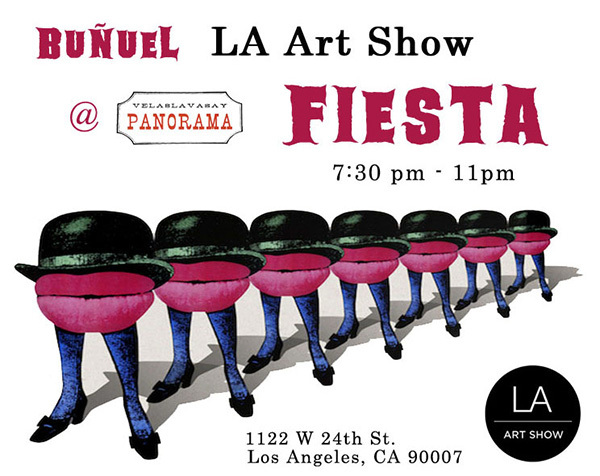 Please join us at The Historic Culver Hotel for an exclusive evening of art, music and cocktails as we celebrate Culver City’s creative spirit and its Arts District as an integral part of the LA Art Community. 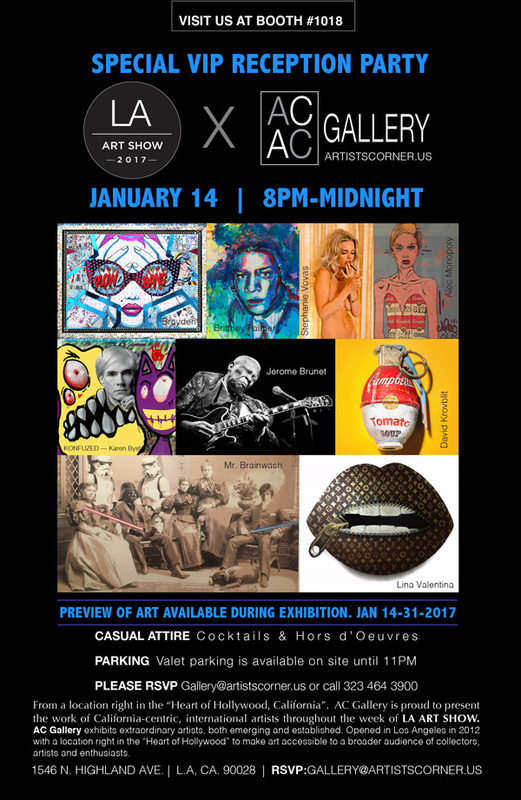 Specially featuring works from the Bruce Lurie Gallery and FP Contemporary. 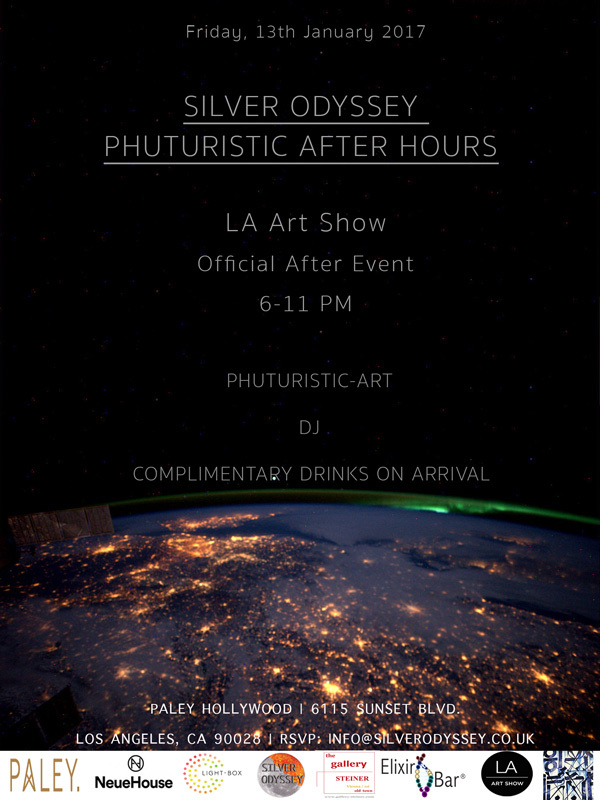 Select pieces to be sold with all proceeds benefiting St. Jude Children’s Research Hospital.